Butterfly Hospice located in Boston, Lincolnshire provides care for people with life limiting illnesses and relies on the generosity of the public to raise the 1 million pounds a year that is needed to provide high quality palliative care to its patients. To work in partnership with other organisations to improve care for everyone by collaboration, innovation and consultation. To maximise organisational stability through robust financial management and growing the support of volunteers and the community. Anything you raise over the minimum amount will all go to the hospice so please do you best to fund raise as much as possible. 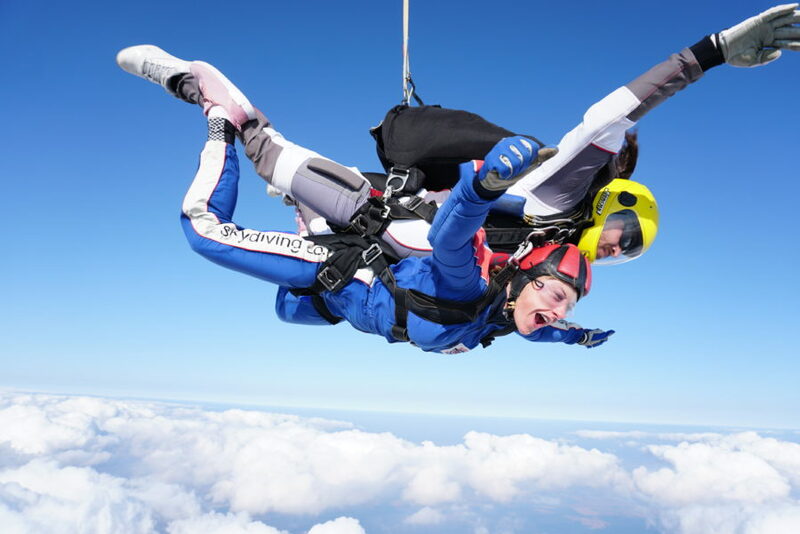 Please contact the charity for upcoming skydive dates, or you can choose one of your own.